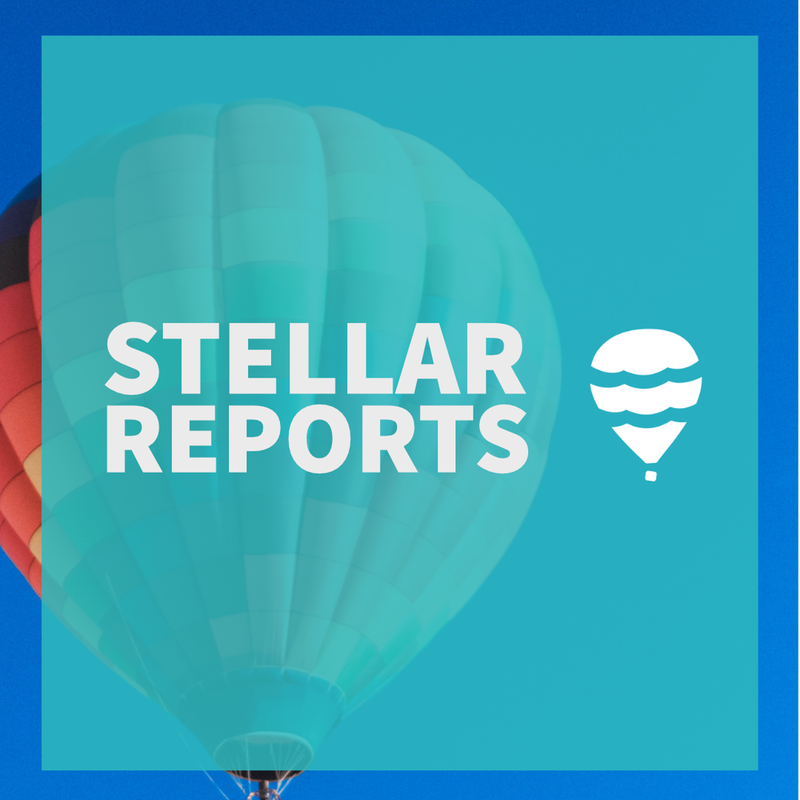 Ready to share lovely, readable reports? 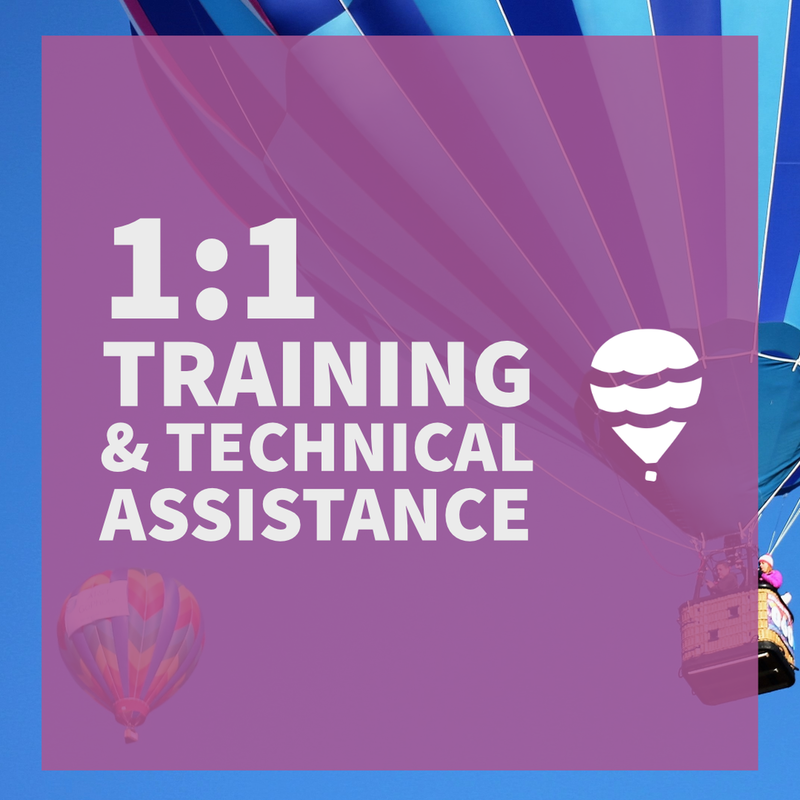 I offer online courses, training & technical assistance sessions, and report design services. DIY (Do It Yourself) = independent self-paced online course. DIWM (Do It With Me) = we get together, in real time. DFY (Done For You) = You tell me what you need, we do it for you. Sign up for the Communication Café newsletter!